The Oakland Raiders made wholesale changes to their wide receiver corps over the offseason, most notably bringing in longtime Green Bay Packers wideout Jordy Nelson and allowing Michael Crabtree to depart for the Baltimore Ravens as a domino effect. Nelson, 33, was signed to a two-year contract after he became an unexpected addition to the free agent market. 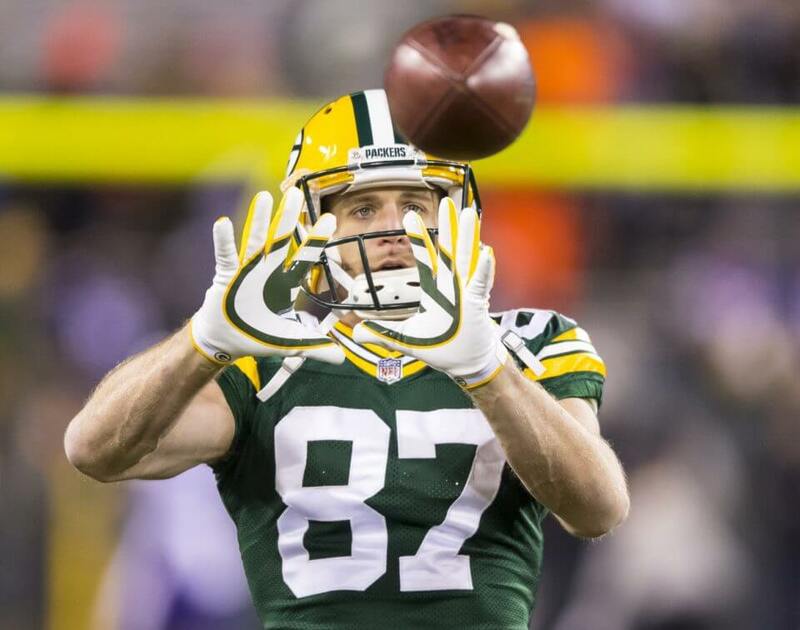 The Packers ultimately decided to part ways with him and move in a different direction with their offense after placing 21st in points per game last season. The 33-year-old saw a sharp decline in his production in 2017, reeling in only 53 catches for 482 yards with six touchdowns across 15 games. Those totals were likely skewed due to the absence of Aaron Rodgers, who missed nine games after undergoing shoulder surgery in October. After serving as Rodgers’ safety blanket in Green Bay for the better part of a decade, Nelson believes he won’t have any issues building similar chemistry with Carr. Nelson is only two seasons removed from one of his most efficient seasons as a pro, where he hauled in 97 receptions for 1,257 yards with an NFL-leading 14 touchdowns among wide receivers. The Raiders are hoping that a change of scenery helps Nelson return to form this season, and early reports in training camp have indicated he is well on his way of doing so.